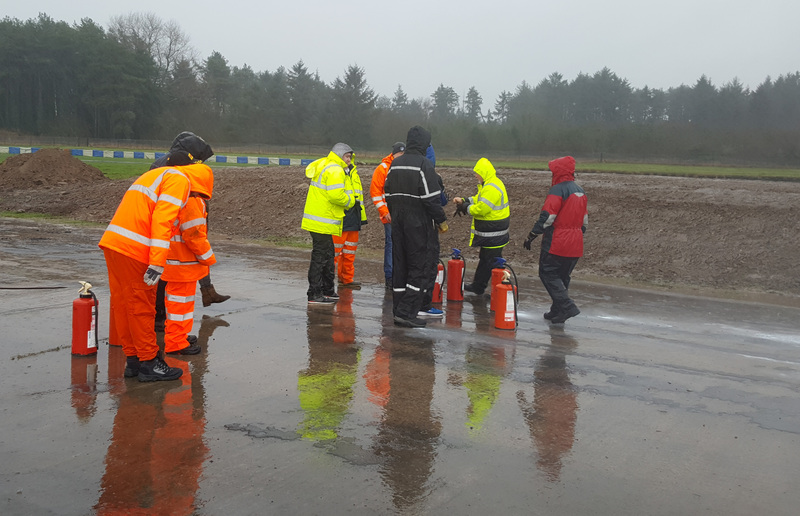 As in previous year the British Rally Marshals Club have applied for funding from BMSTT for a number of Training days in 2019. These are shown below together with those run by various Associations. The dates are provisional and may be subject to change. Everyone is welcome and its free, we just ask that you register to ensure that we can plan for the numbers expected. All BRMC training days will cover the modules listed in your Rally PRC with the exception of Fire Practical and the Stage Commander Program. 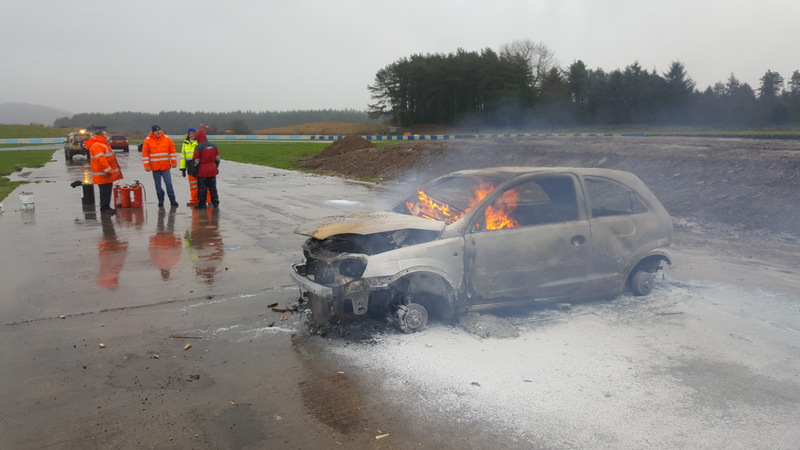 New Marshal course is aimed at people who are new to Motor Sport. If you are just new to the grading scheme please select In Stage. Some upgrade requirements may need to be spread over two training days. The first part of the day will focus on the core modules and will be sufficient for retention of grade. This will then be followed with specific specialist sessions required for upgrades. 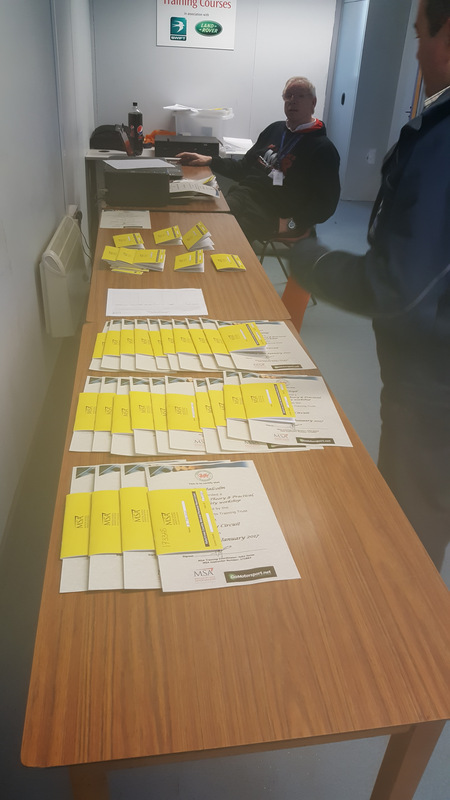 To ensure you are allocated to the correct group and your PRC is signed in the correct place please ensure you select the correct reason for attending together with the grade you wish to grade for. 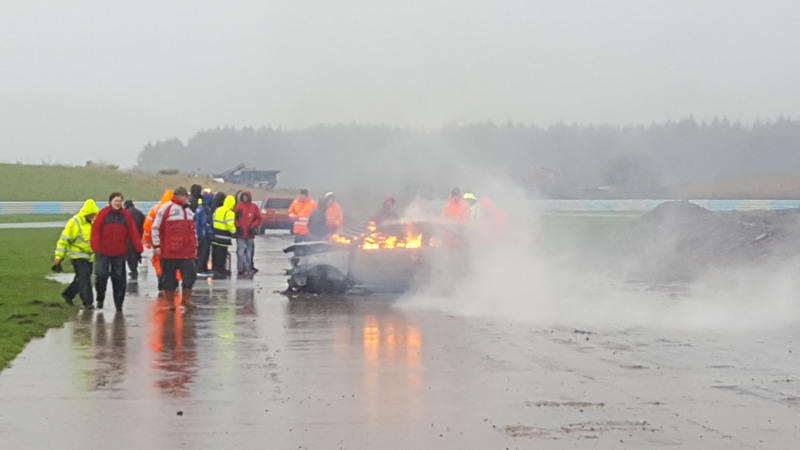 For rally marshals, there is a new online training and accreditation scheme to ensure that everyone has a common understanding of their roles and responsibilities, the management of spectators and how to handle an incident. This should take less than an hour to complete. 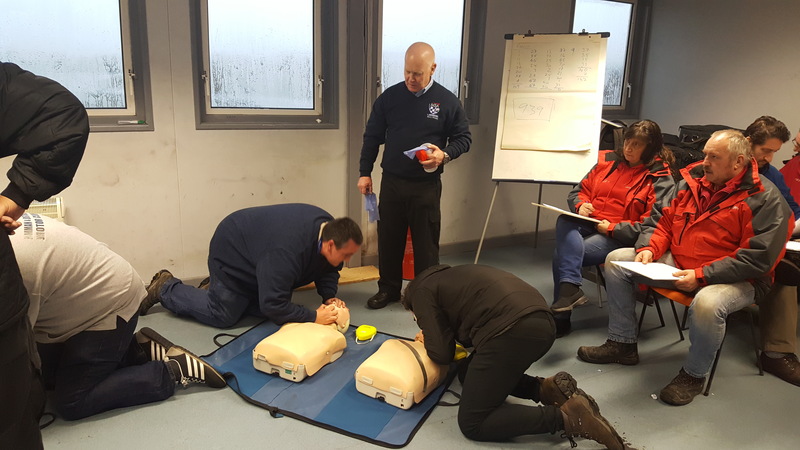 To undertake the online training, click here and either login if you are an existing MSA member, or register if you are new. Once logged in follow the links for ‘Online Training’.